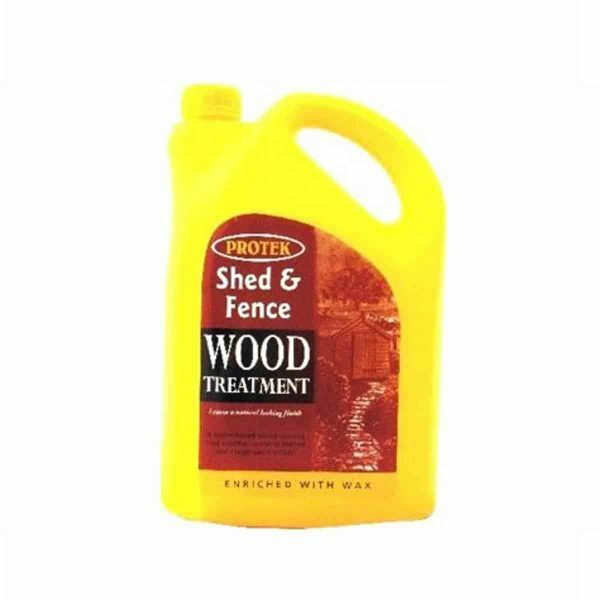 Shed & Fence Wood Treatment is a waterproof wood stain that’s long lasting and enhances the natural beauty of wood. Protek Shed & Fence treatment is a cost effective wood stain that can be applied to planed (finished) as well as rough sawn timber. 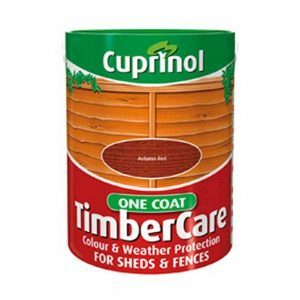 This wood contains wax additives for the extra protection of a water resistant coating. Protek Shed & Fence is a water-based wood stain with very low VOCs (volatile organic compounds) making it ideal choice not only for fencing and sheds but also all types of animal housing from chicken coups to stables. 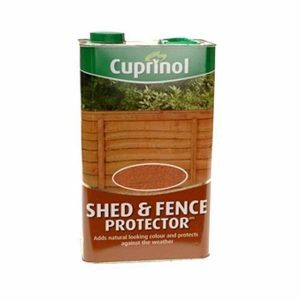 Good for fencing, sheds, trellis work, stables, kennels and bird housing. 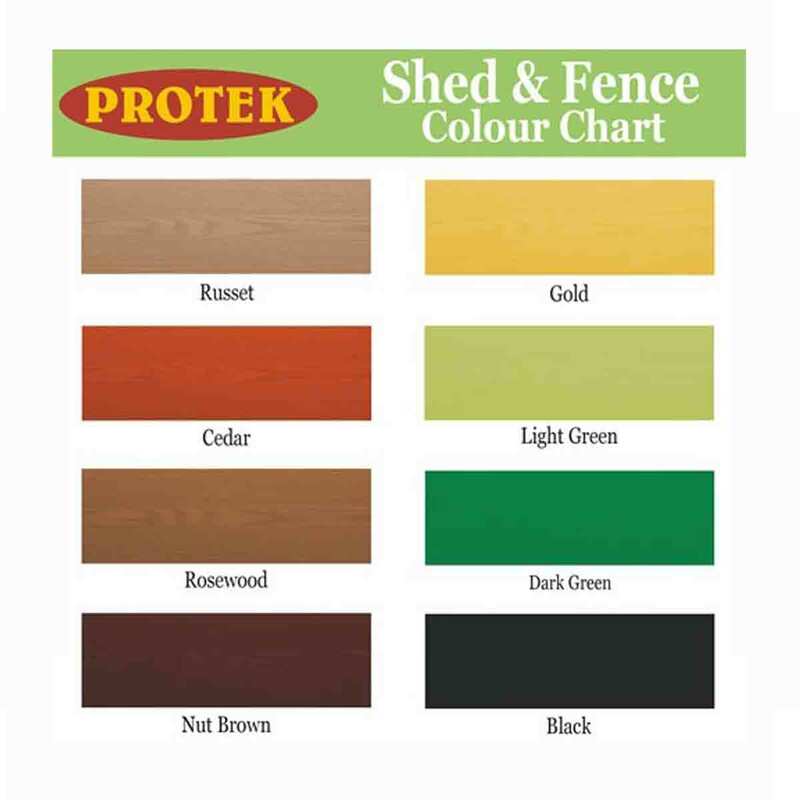 All colours illustrated are to act as a guide only, the finished appearance on timber may differ from colours shown. 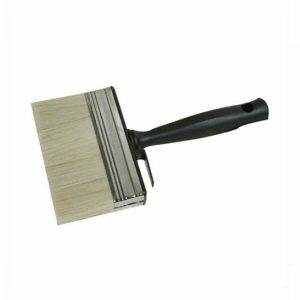 © 2019 Nelson Potter. All rights reserved.